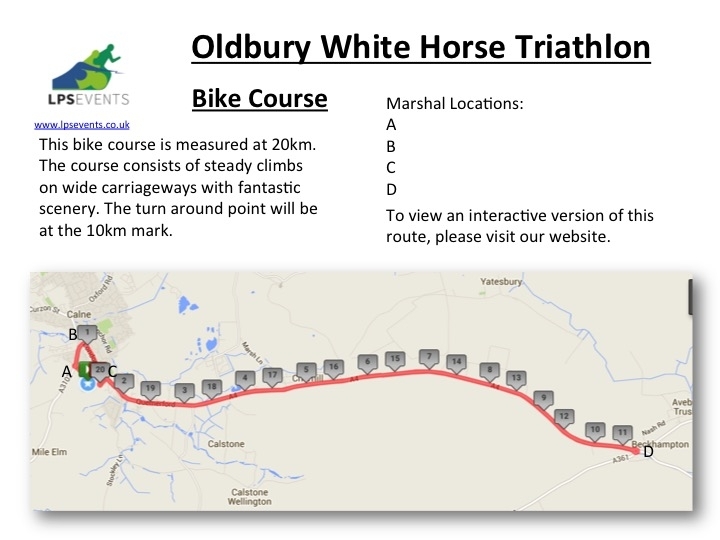 Entries will be open between 1st November 2018 (midnight) - 1st May 2018 (12noon), unless full prior to this. 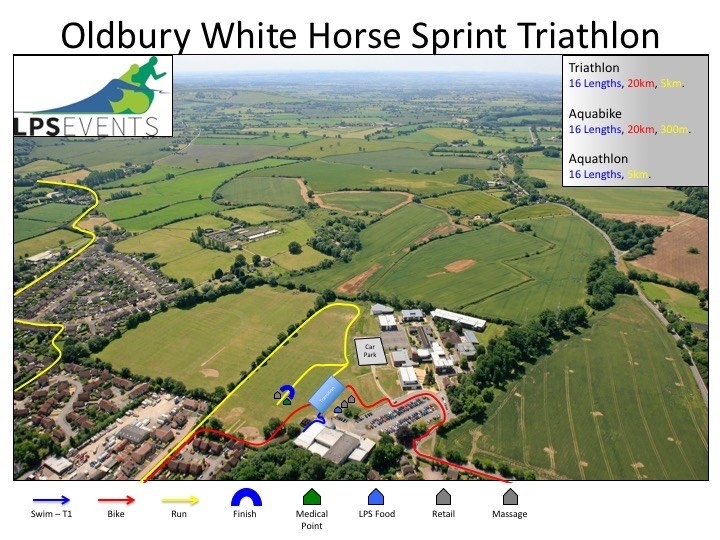 LPS Food will be serving food at this Oldbury White Horse Triathlon with a range of hot food including vegetarian, vegan and gluten free options. This will be open from 09:00am on race day.